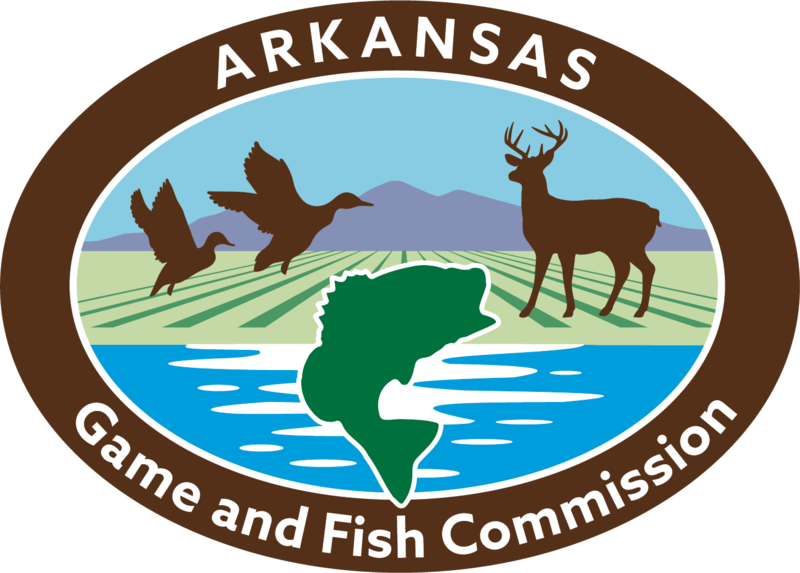 The Arkansas Game and Fish Commission offers some of the best hunting and fishing opportunities around. The agency has acquired and purchased land to offer outdoor enthusiasts places to hunt, fish and enjoy the great outdoors. These designated areas are set aside by the Commission and distinguished by certain markers. Each WMA is considered a separate zone with regard to wildlife regulations. 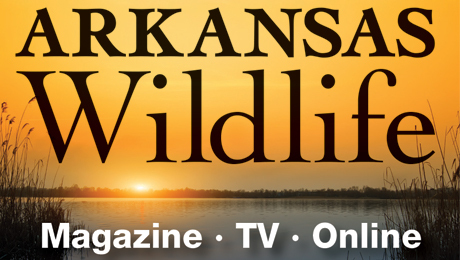 With more than 100 wildlife management areas spanning thousands of acres, the AGFC offers nearly every Arkansan ample opportunity to enjoy the outdoors close to home. Go to General WMA Regulations for information that applies to all WMAs.